How often are you walking along and a complete stranger offers to take your dog for a walk? How often does that stranger then offer to pop to the kitchen and see what the chef can whip up for your fur baby before bedtime? How often do you find yourself standing in the corridor of a five star hotel while your dog has demanded and is receiving a big belly rub from the head of guest services? 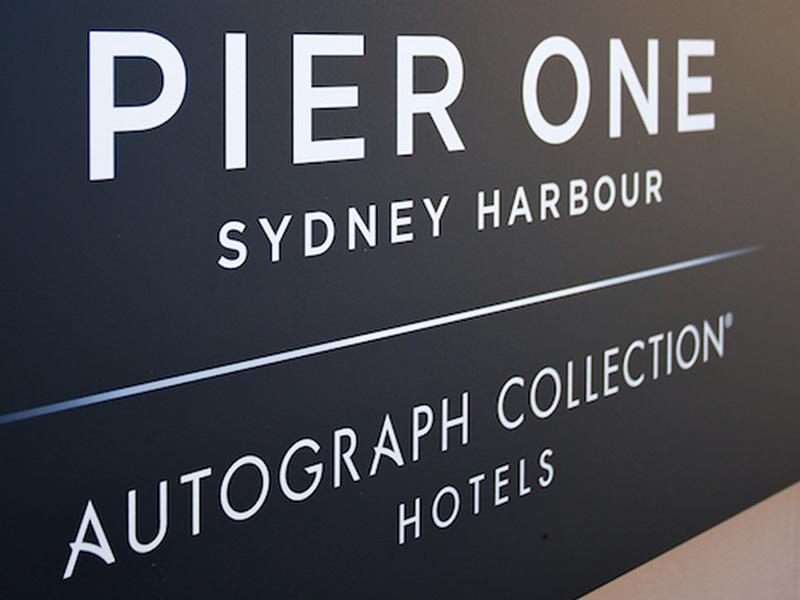 At Pier One Sydney Harbour, Marriott Autograph Collection, it seems to be an hourly occurrence. In the short space of 24 hours, between checking in and checking out, our fur baby has been treated like a rock star. The staff know her name, they know what she looks like, they know her food allergies, her walk-time, the way she cries if she gets too excited and the way she leans up against your legs if she’s after a pat. 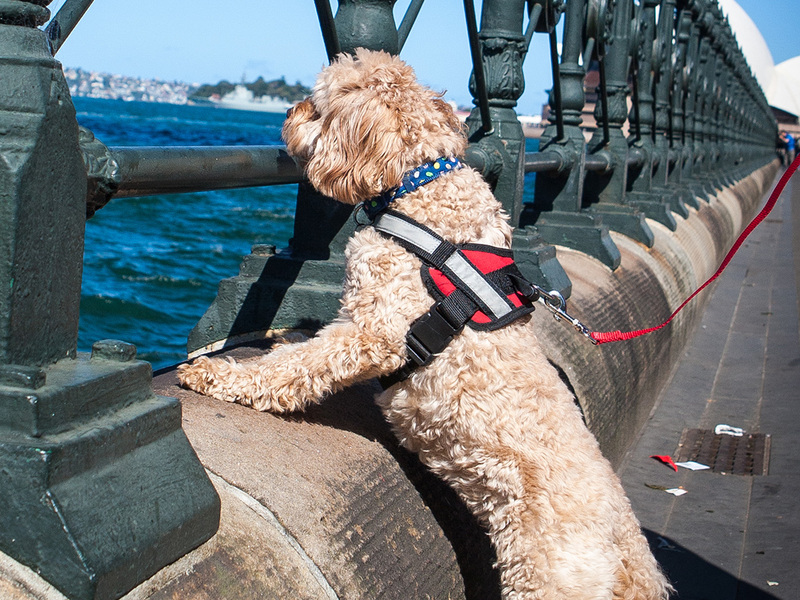 One of few pet friendly accommodation in Sydney, Pier One doesn’t just make your pet feel welcome, it feels like they’d be happy for the dog to move right in and find their new forever home. 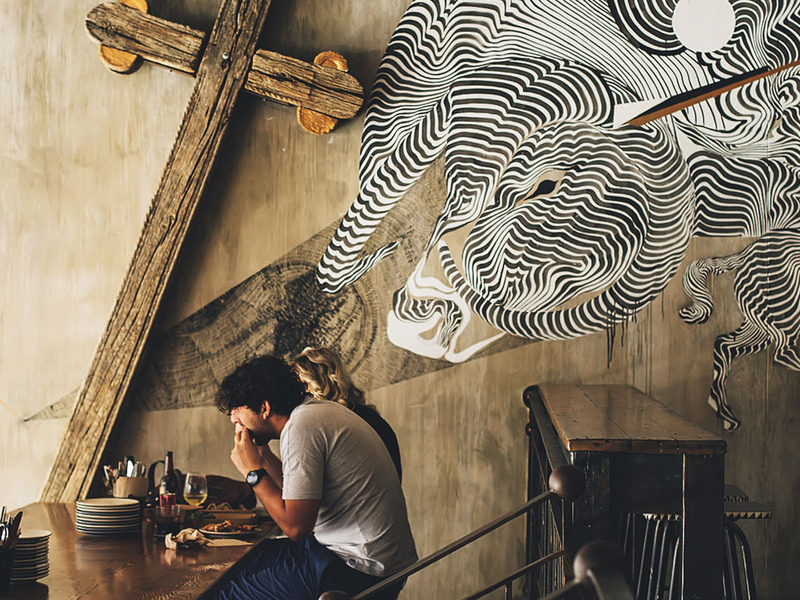 For Australians the concept of taking your furry friend to a hotel is still somewhat wild. In North America and Asia it is fairly commonplace to have dogs, cats, even parrots, hanging out in the lobby. 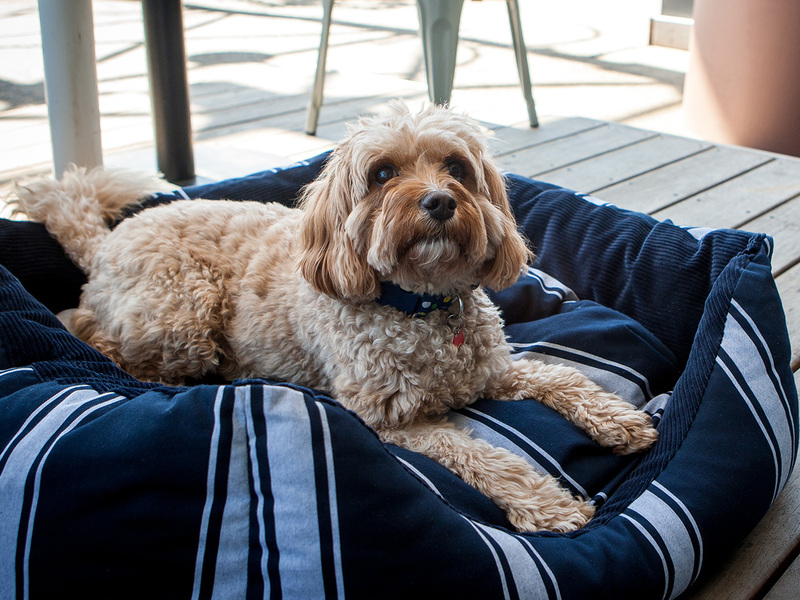 At Pier One, our fluffy cavoodle Sheba is a big novelty. She gets extra pats on the way through the hotel, freshly filled water at the doggie bowl next to the bar, and no one bats an eye lid when she hops up on the daybeds of the deck, people watching while we have a sundowner and dinner at The Kerrigan. Pier One is uniquely positioned to cater for animals – the ground floor opens right up onto the wharf down at Walsh Bay and indeed guests with animals are put in these rooms, which have sliding doors opening up onto small terraces leading directly to the boardwalk. Morning and evening dog walks are a breeze. Don’t tell the hotel, but Sheba preferred to split her time between the bed, and her very own bed, a plush nautical-themed cushion bed. She loved her cute water and food bowl, and had to negotiate with us not to eat the entire doggie mini bar, a mix of treats, toys and tidbits provided by Sydney’s go to high end dog store Dogue. We didn’t feel comfortable going to breakfast without our fur baby so ate fruit on the deck, but watching the sun rise and all the boats starting to potter around the harbour made it a morning worth remembering.